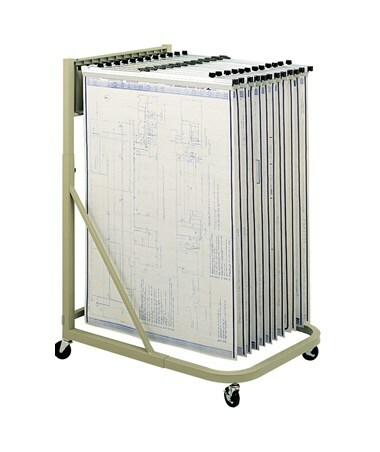 The Safco Mobile Document Stand provides easy access and storage to large documents and files which makes it an ideal storage for art, construction, engineering and other large documents. 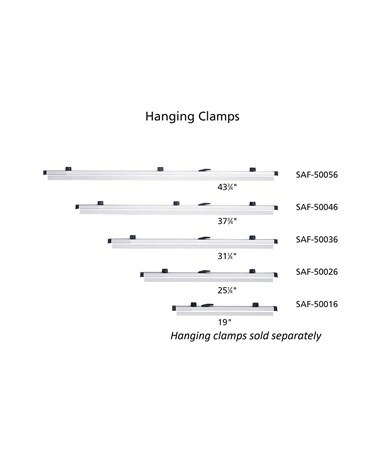 This stand can hold up to 240 pounds of weight and can fit up to 12 hanging clamps of 18-inch, 24-inch, 30-inch, 36-inch or 42-inch long. 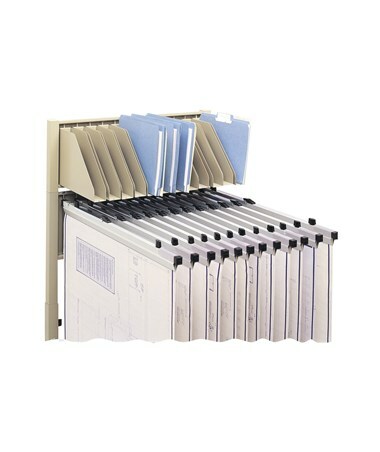 It features an adjustable height of 43.5 to 61.5 inches and includes 12 pivot brackets that can swing from side to side. It is also mobile on four three-inch ball bearing swivel casters and two of these casters can be locked. 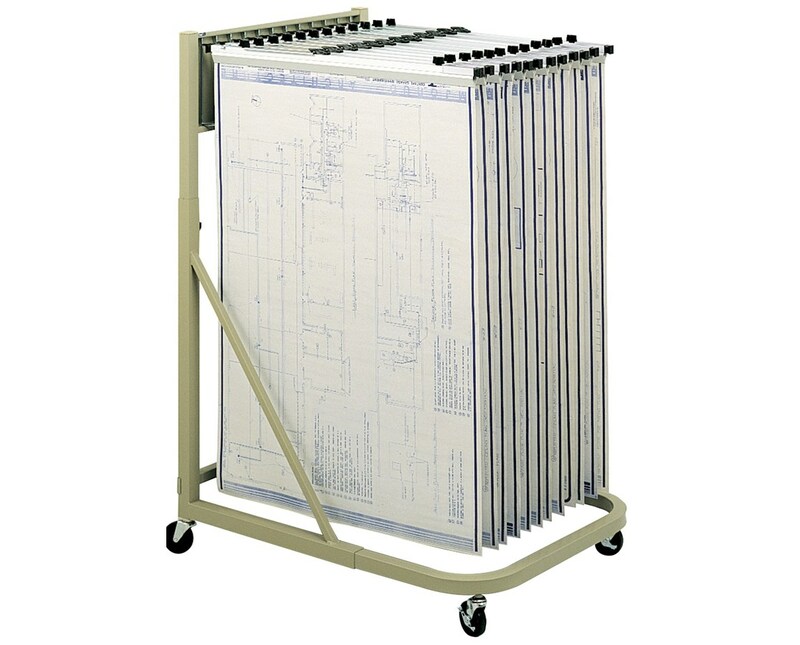 This document stand is made of steel and is certified by GREENGUARD to be safe for indoor use and does not emit harmful chemicals. Adjustable height of 43.5" to 61.5"